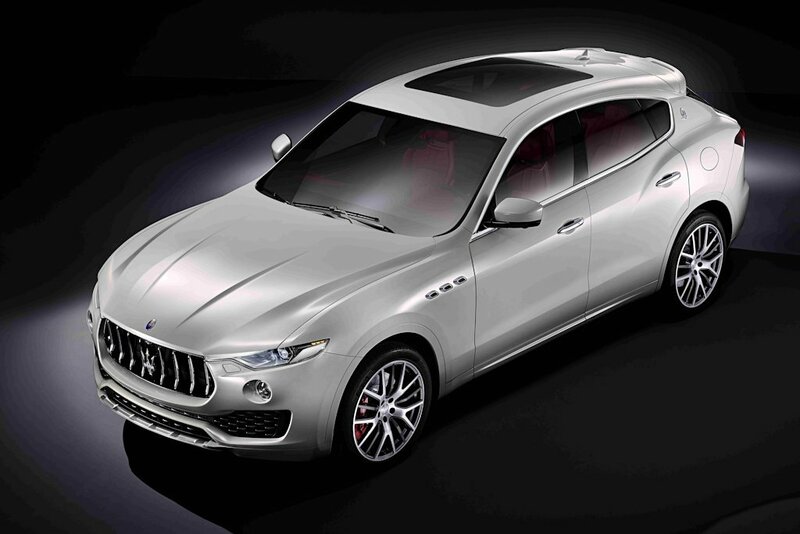 UPDATE 1: Maserati reveals more details on the Levante at the Geneva Auto Show (3/2). Maserati finally shows off the brand’s first-ever SUV with the Levante. 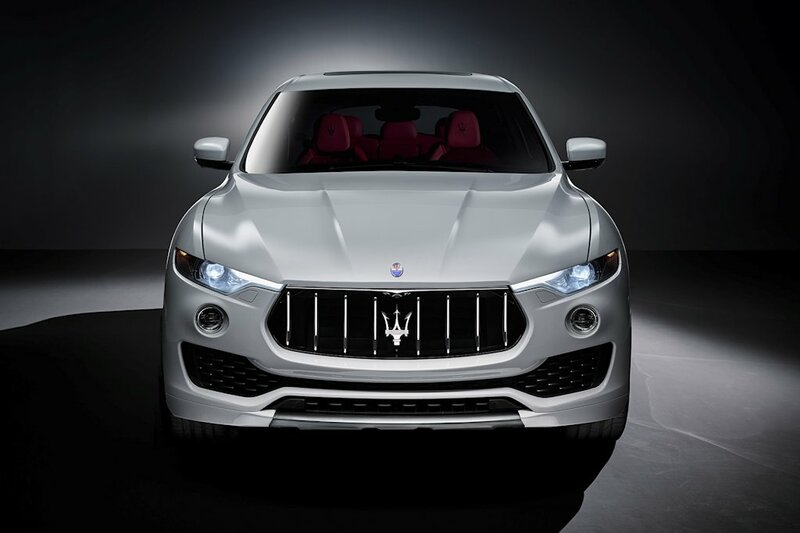 The Levante will be key in tapping new markets and increasing sales for the Italian brand. It joins Maserati’s existing range of sedans and sports cars: the Quattroporte, Ghibli, GranTurismo, and GranCabrio models. 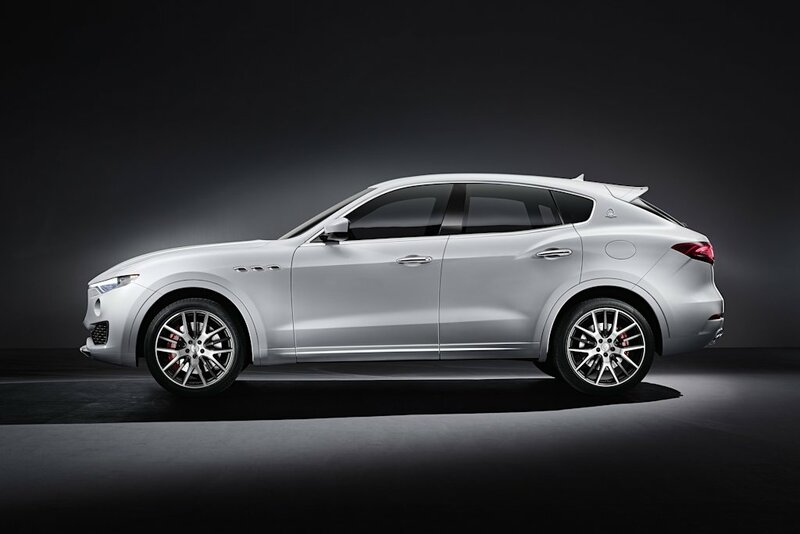 The Levante is characteristically Maserati with its aggressive front-end and separated tapered headlights with the upper part connected to the radiator grille. The iconic three air vents on the front wings are present as are the trapezoidal C-pillar with the “Saetta” logo. It will also feature large frameless door windows. The rear features a tapered back window and a streamlined shape both typical of a high-performance sports car. The human-machine interface on board is based on an evolution of the Maserati Touch Control system, completely updated to offer even more functionality and convenience: the 8.4-inch high-resolution screen is capacitive, and can – in addition to the touch system - be operated using the new rotary control in the central tunnel. The Levante will carry performance “characteristic of the Maserati brand”. It will boast unrivaled handling even on low-grip surfaces while offering excellent off- and on-road ride and performance. The Levante will feature a sophisticated electronic suspension with air springs and controlled damping, Q4 intelligent all-wheel drive, and an 8-speed automatic transmission specifically calibrated for the Levante. It will have both diesel and gasoline engines calibrated to Euro-6 standard. It is fitted with a 3.0-liter twin turbo V6 petrol engine with either 350 horsepower or 430 horsepower and a 275 horsepower 3.0-liter V6 turbo diesel. 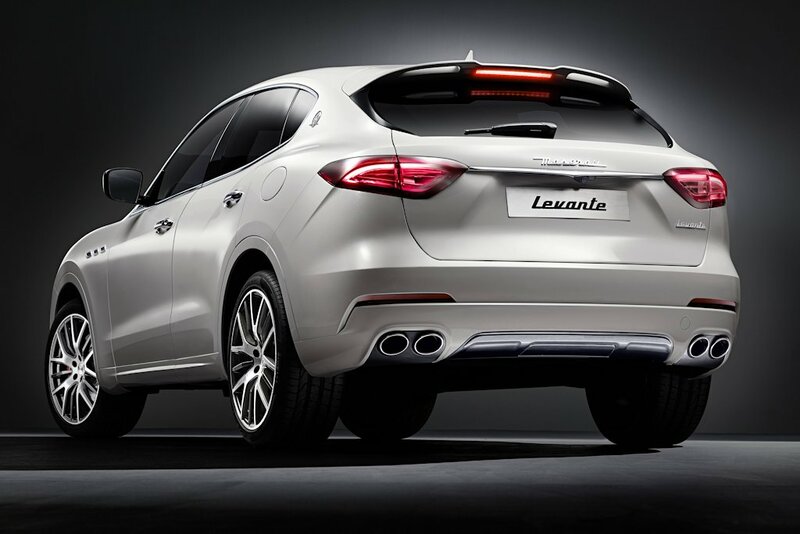 The Levante S (430 horsepower) covers 100 km/h in 5.2 seconds and has a top speed of 264 km/h. Meanwhile, the base Levante does it in 6 seconds and tops out at 251 km/h. The turbo diesel meanwhile does the deed in 6.9 seconds while achieving a top speed of 230 km/h. It also comes loaded with sophisticated driver aids such as adaptive cruise control, forward collision warning, automatic brake assist system, and lane departure warning. Further options include blind spot alert, surround view camera, and a power tailgate. The Maserati Levante is built at the Mirafiori plant in Turin; the first cars have already come off the assembly line with the launch planned for this spring in Europe, to be followed by the rest of the world later this year. It looks like a Porche SUV,the shape.